Self parking spots are abundant around the building. Private room for up to 75 guests. Restaurant Buyout up to 220 guests. Looking to plan a successful event? Come experience a great authentic experience and culinary delight prepared and served by our Gaucho Chefs. Great for any Special Occasion, Business Meeting, Weddings and Rehearsal Dinners. Born in the “Pampas”, (Southern region of Brazil) Terra Gaúchaʼs concept revolves around “Churrasco” a traditional grilling method using open flames and various cuts of meat. Today, we proudly keep the flame alive using authentic Gaúcho seasonings and natural wood charcoal to roast succulent beef, lamb, poultry and pork. 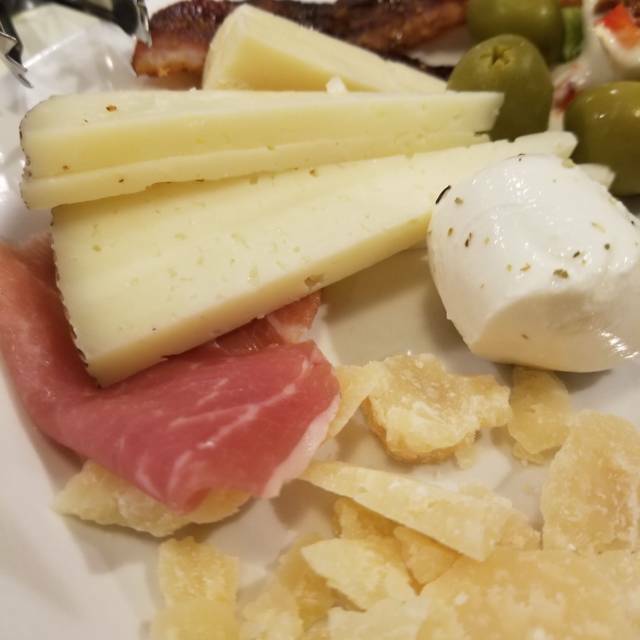 In addition to our grilled meats, guests enjoy a gourmet salad and sides bar featuring the freshest vegetables, a variety of cheeses and cold cuts. During the dining experience each guest is transported (no passport required) to “Southern Brazil” where they are pampered from start to finish. The “Terra Gaúcha familia” would like to invite you for a unique experience that will make a lasting impression. (Premium Sirloin Cap) "Speciality of the house"
Mother's will receive a complimentary certificate for a future visit when dining at Terra Gaucha on Mother's Day. Food and service was excellent. Food was hot and fresh. Our family went there on Easter Sunday - The service was outstanding, and the food was prepared to perfection. We are fish eaters and the kitchen cooked a huge cut of salmon with a mango sauce to order for us ( took 25 minutes which they told us ahead of time), and it came out piping hot, yet flaky and tasty. 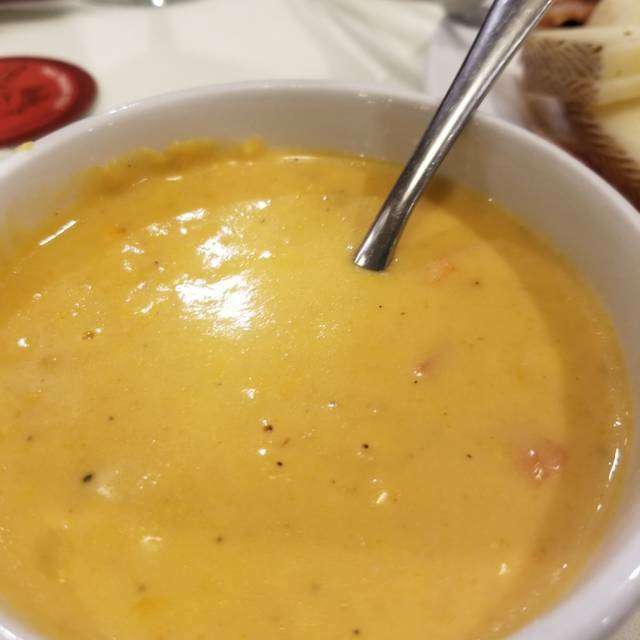 Everything was delish - we had gone to the Fogo place before and it was quite good, but Terra Gaucha has them beat hands down...looking forward to going back again. Highly recommended. We have eaten at other upscale restaurants and this was one of the best. The various meat servings were moist and tender. We had a cut of almost all the meat dishes. The service and food is 5+++ stars. The atmosphere was comfortable and inviting. We will definitely return. Awesome service and the food is really good. They pay attention to all the customers. 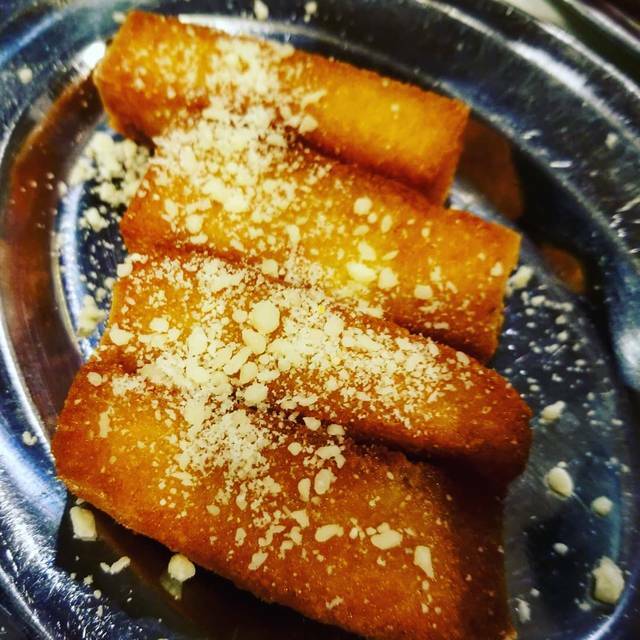 Fun, great service, amazing food - super surprised - completely different experience than I expected, even after acknowledging the excellent reviews - which is why we tried the restaurant - will go back and would recommend the experience to others. It is a little more expensive - which means the staff and customers are a bit more refined. Super yummy, more food and options than you could ever eat. Friendly staff and nice atmosphere. It is pricey but also worth it. Highly recommend. Great time and the service was amazing!! Our family went to celebrate our 50th Anniversary and we had a great time. 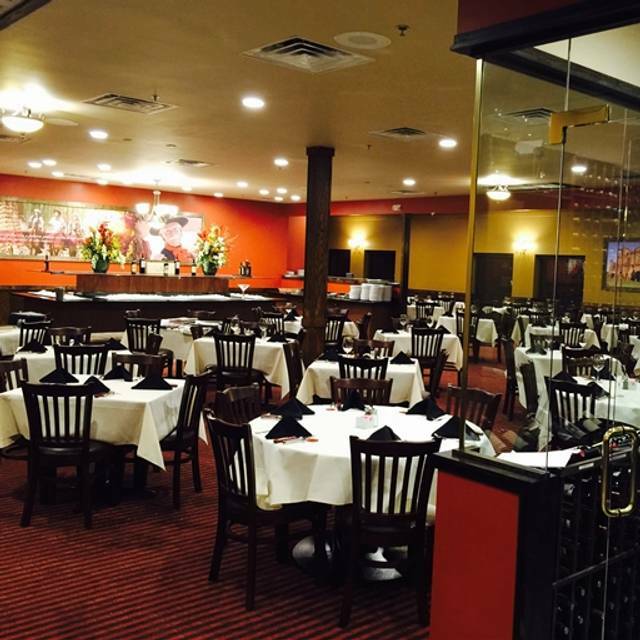 The food was excellent and the service was exceptional. Although pricey it was worth it for the experience and to celebrate such a special occasion. Hats off to the folks here and thanks for making our special nights such a great experience. Brought 4 friends and it was fantastic....ate so much , we had tums for dessert when we got home!!! Service was outstanding....courteous, attentive and all smiling!! I have been to this restaurant a few times in the past with my husband and we have had pleasant experiences. This was the 1st time I brought my family along, as we were celebrating multiple occasions, This was the WORST experience we've had and I am embarrassed we spoke so highly of the place. After our first set of meats upon sitting down, our table was passed MULTIPLE times despite many of our cards being green. They only seemed to come over when my husband (the only white person at the table) was green, not to mention the manager on sight only seemed to be concerned with asking him how our service was. He was all the way in the corner by the wall versus the rest of us being closer to where our cards could be seen and we could be spoken to as a group. This establishment has a variety of customers so I would never have expected us to be treated so poorly. We were still very hungry afterwards as we had been passed so many time. Luckily, many other Brazilian Steakhouses have opened in the area so we will be taking our business there from now on. I am truly disappointed as I really enjoyed this place in the past but this particular instance was way too much. A party of 6 automatically get gratuity added so apparently that means you can treat that group poorly. The service was excellent throughout our entire meal. We had been to similar restaurants in the past, but this is the best one. All the food was delicious, cooked to perfection, and plentiful. The salad bar is stupendous - so many choices (the candied bacon was my favorite)! We will definitely visit again in the near future! Great experience. Pulled out our chairs for us and were very attentive to our wants/needs. Food was great. Definitely recommend. I love the atmosphere and all of the variety of the food but the food made me sick. This is my favorite dining experience in the area by far. I know its a little pricey but it is well worth the money for the quality of food and the service you receive. The staff here knows how to treat you in order to get you to come back time and time again. 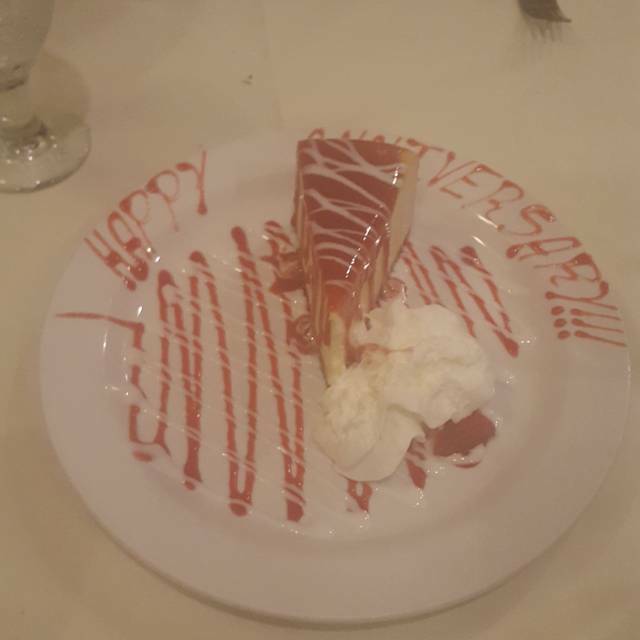 We go at least twice a month and for all special occasions and when we walk in we are always treated like family and they always remember our preferences and get the parmesan pork headed to the table fast!! You will not be disappointed. Endless delicious food. 1st class service. Can’t wait to go back! Terra Gaucha is always great. Best salad bar around and the samplings of various steak cuts is terrific. Have been several times and have not been disappointed. I'm coming back with my son for his birthday. Even my vegetarian husband was happy with the fantastic salad bar. Although salad bar a little expensive for someone who only eats lettuce and cheese. Need to jave a vegetarian price for people who want to come but dont eat meat. 2nd Brazilian Steakhouse experience, first at Terra Gaucha, an even better experience. More meat selections, better hot/cold line choices, cheese rolls were outstanding, and superb service. Loved it!! impeccable service and the food is outta this world. 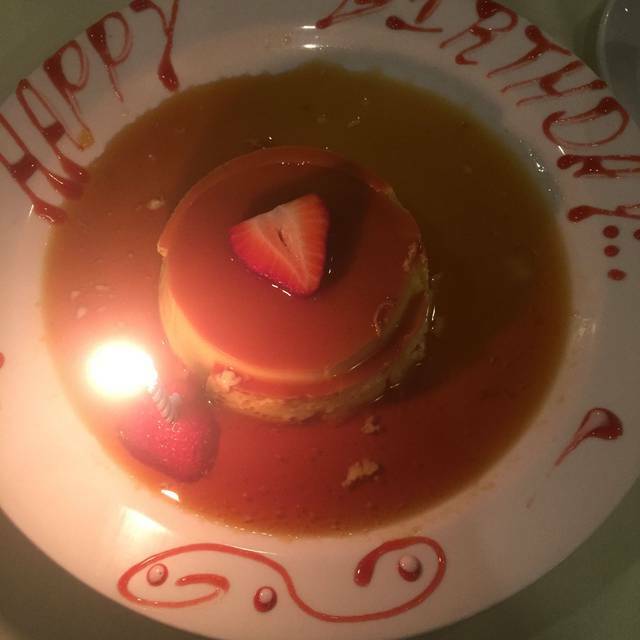 We've been to Terra Gaucho many times, and always for special occasions. This time it was a birthday celebration. Morgan and his team took excellent care of us, ensuring our beverages were always full and the delicious meats kept coming when we were ready. Always ask for the garlic bread! Shrimp and more lamb selections were wonderful additions. Garlic sirloin is still the best! Thanks for the dessert and gift certificate!! Will be back many more times. Best personal service I've ever experienced, aside from the great food and ambience. 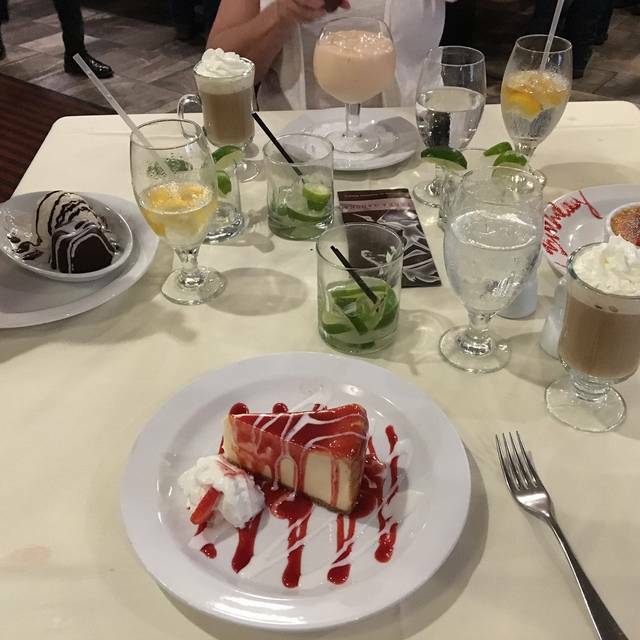 We have been coming to Terra Gaucha for special occasions since they opened. We like it much better than the other nearby Brazilian steakhouses because of the attentiveness, attention to detail and delicious food. In all the times we have visited, we have never had a bad experience. In addition, Terra Gaucha is locally-owned. Un excelente lugar para disfrutar de las espadas Brasileñas. Altamente recomendable, comida, ambiente y servicio. The food and service was great. 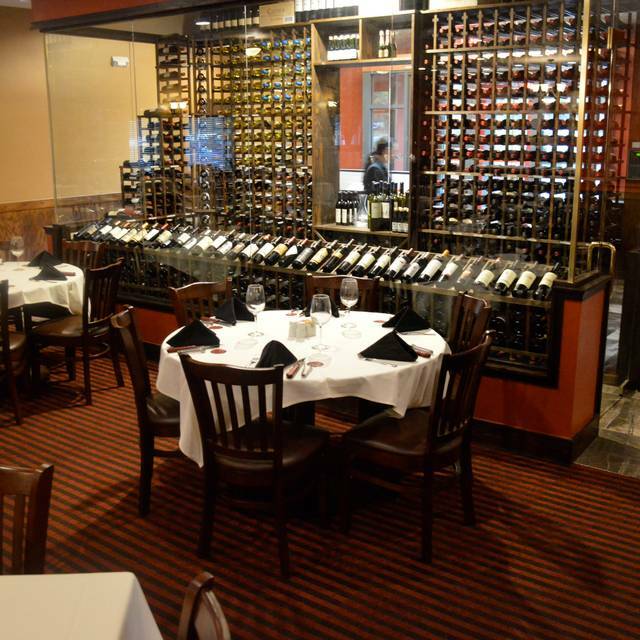 We are on vacation this time of the year and always enjoy visting your steakhouse. I receive coupons but wish I could use them this time of the year. Service is great. Green card up and every couple minutes someone brings meat to you. salty for my taste. Very salty was the beef ribs and the filet mignon. The chicken is very good. Awesome restaurant. First time we went and the service was great and the food was excellent. AMAZING! The food, appetizers, I mean everything, simply delicious. The servers, the manager, INCREDIBLE. All worthy from A to Z! I do recommend this restaurant to all my friends. The food is delicious and just love the service. Not much to say except, "It's the best ever!" It was just a great overall experience. While we have been here before, this trip was the best ever. Service was very quick and everyone was friendly. We had reservations for 2:00 p.m. but arrived earlier. They graciously allowed us to go ahead and eat. Our servers were certainly professional and went out of their way to grant us extras. I would always recommend Terra Gaucha Jacksonville. 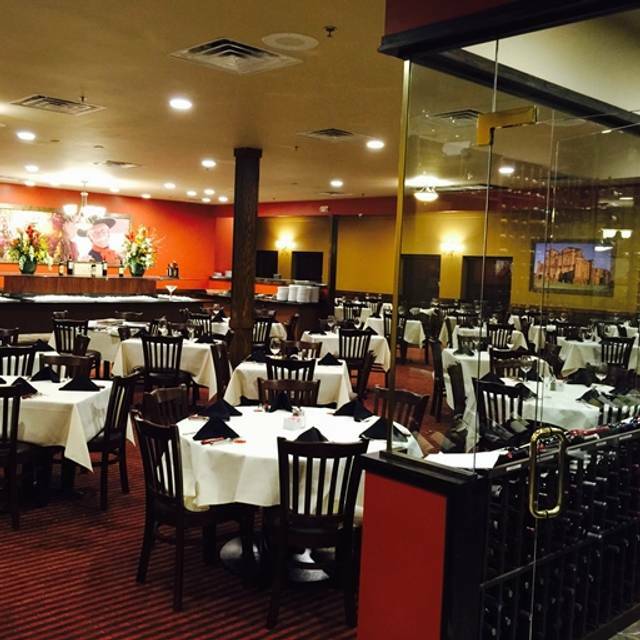 several options to eat at a Brazilian steakhouse in our area and this is the BEST. wouldn't waste your time going any other place. Very fast, friendly, and courteous. Food is excellent. The whole experience is wonderful.